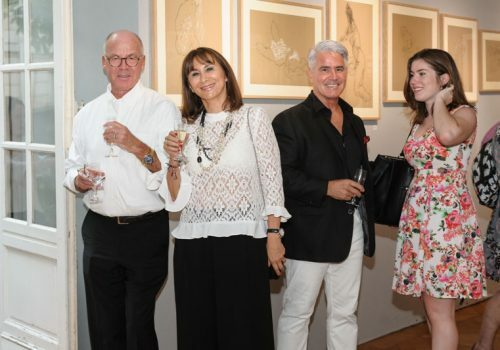 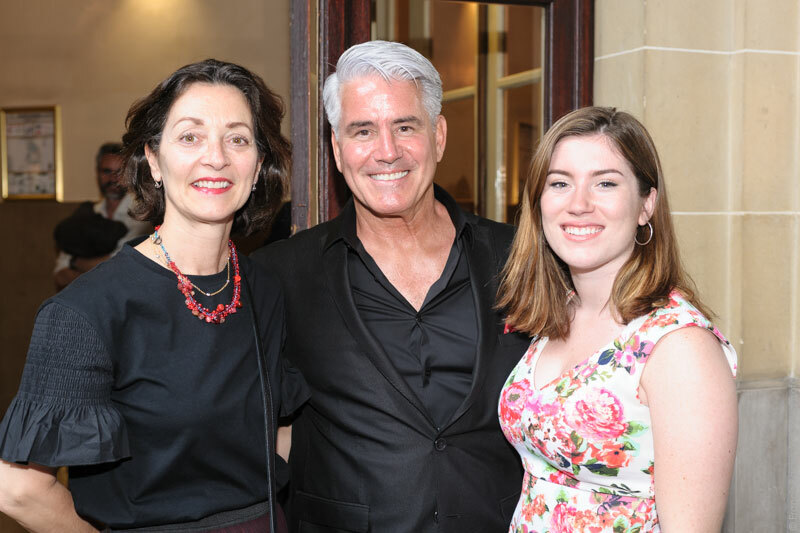 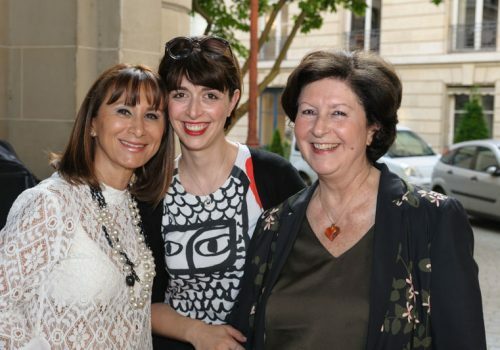 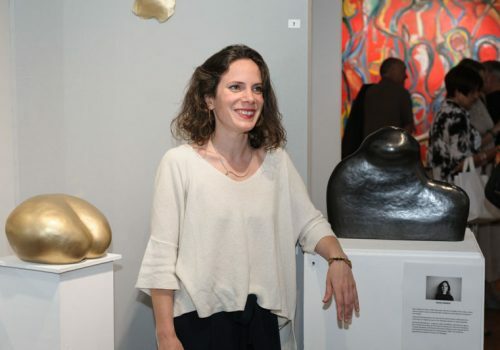 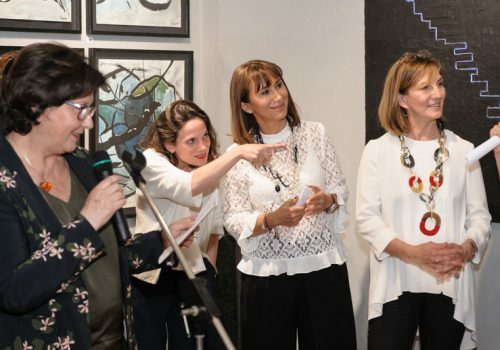 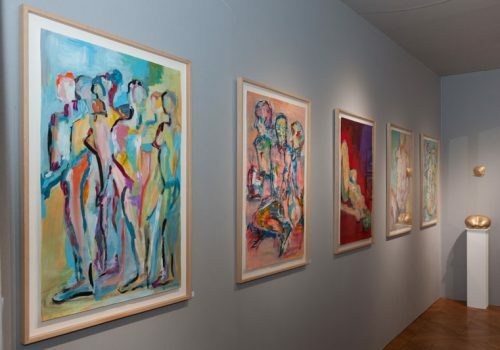 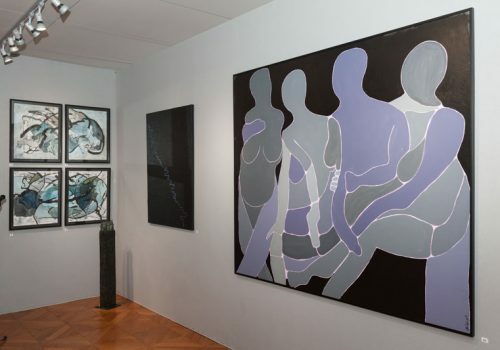 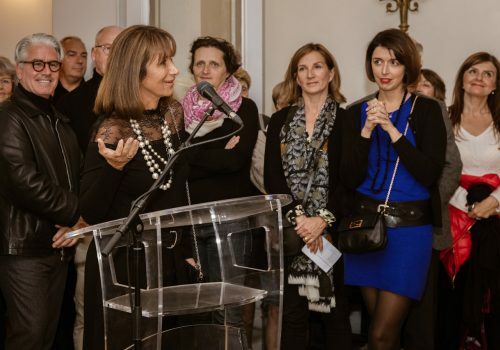 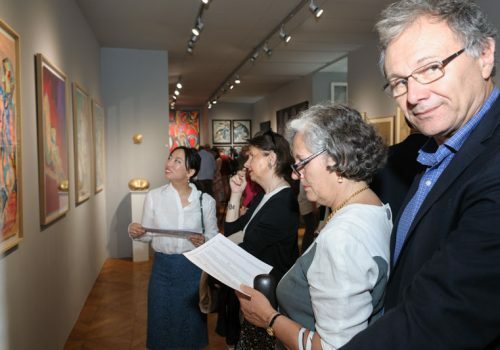 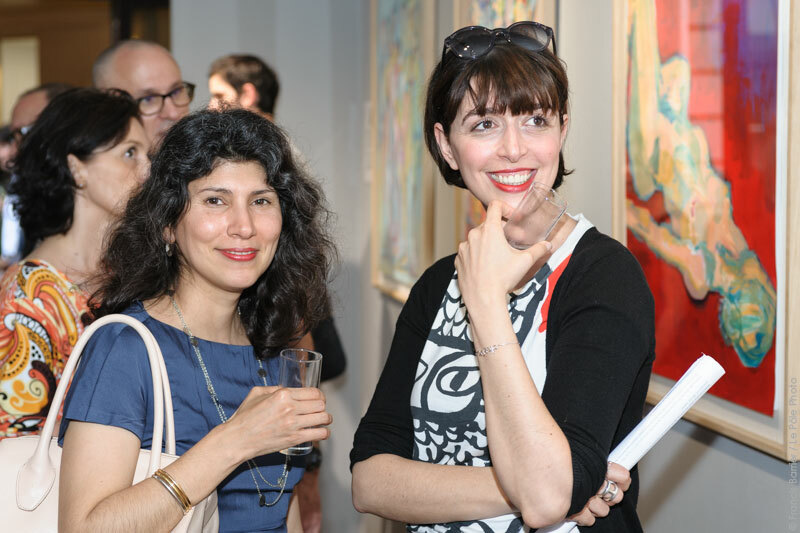 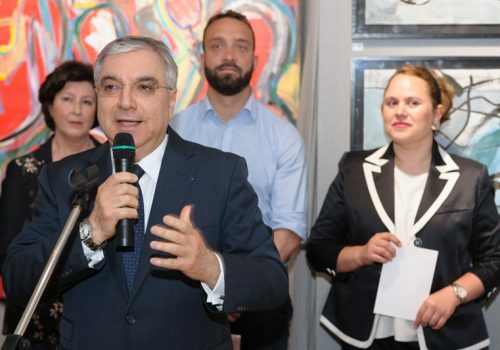 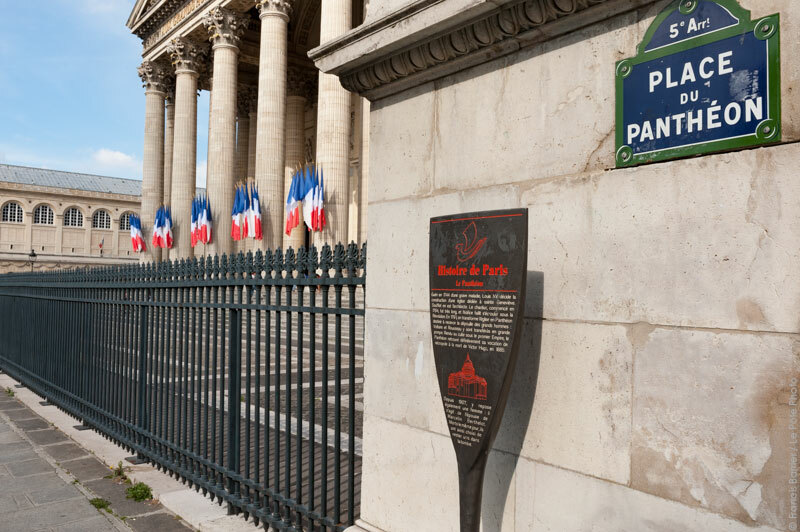 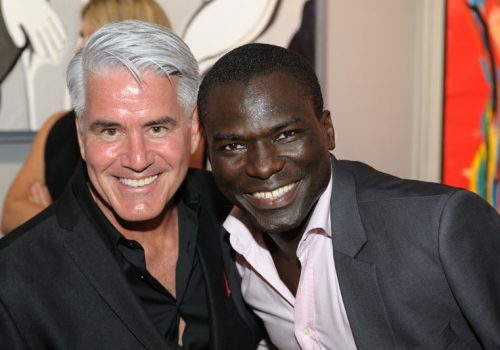 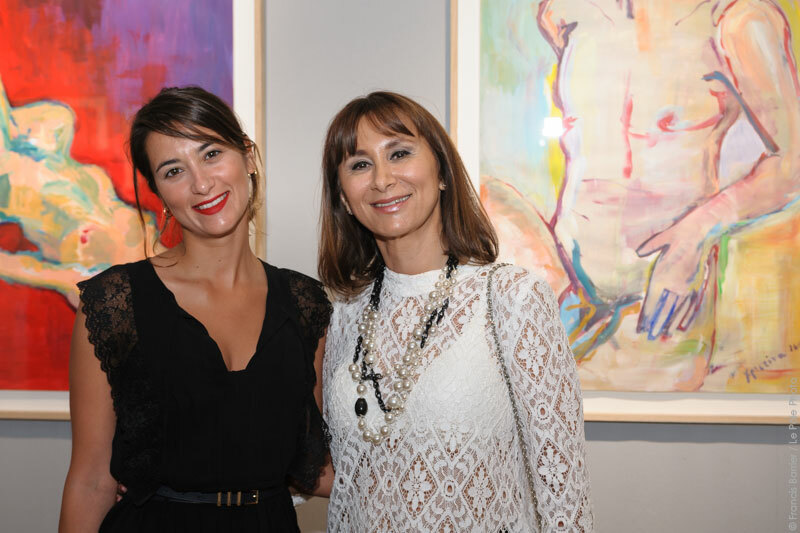 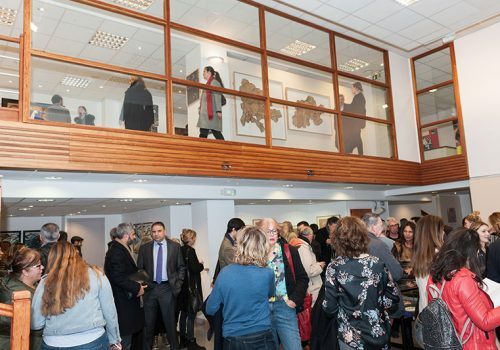 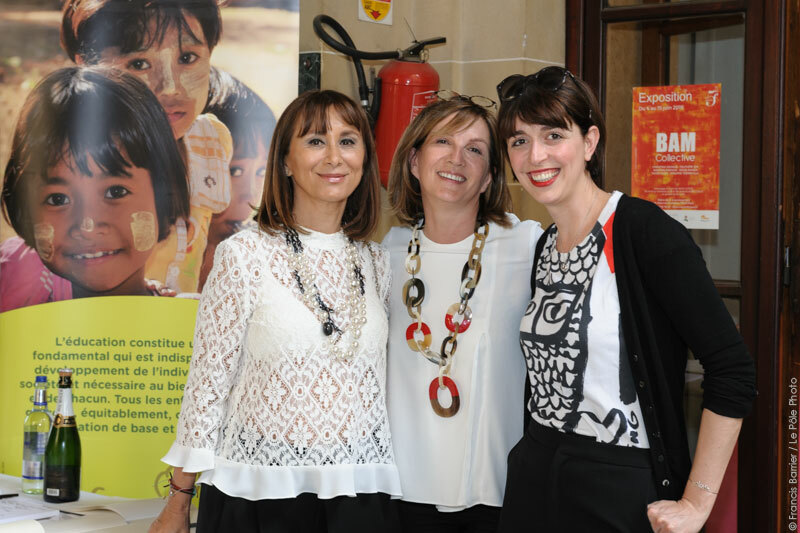 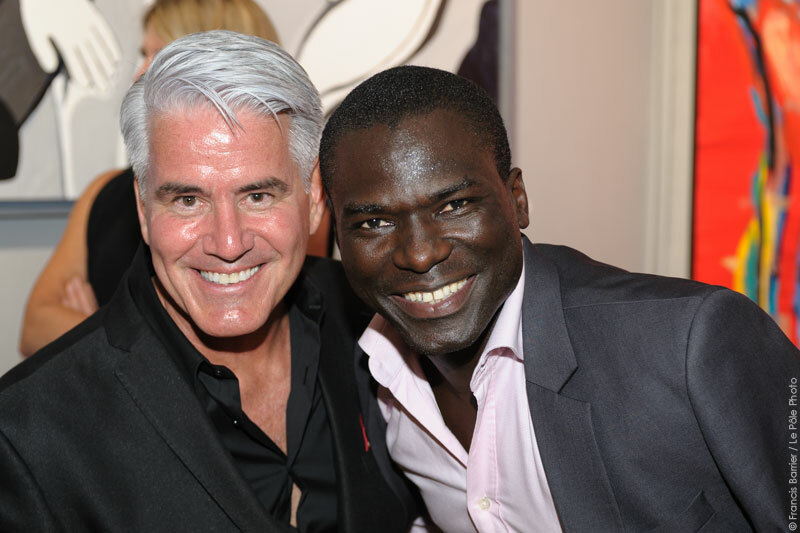 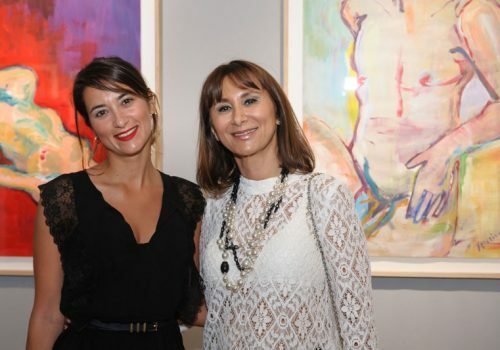 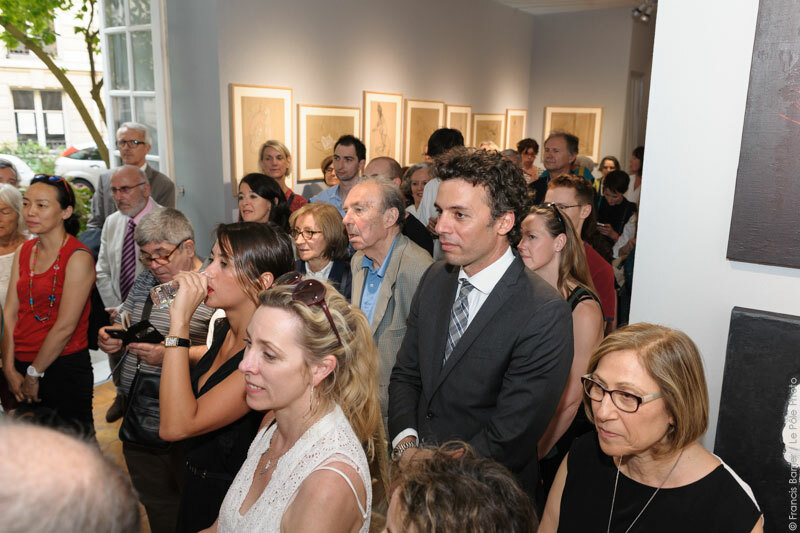 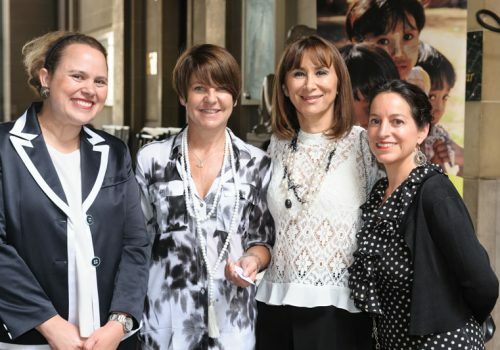 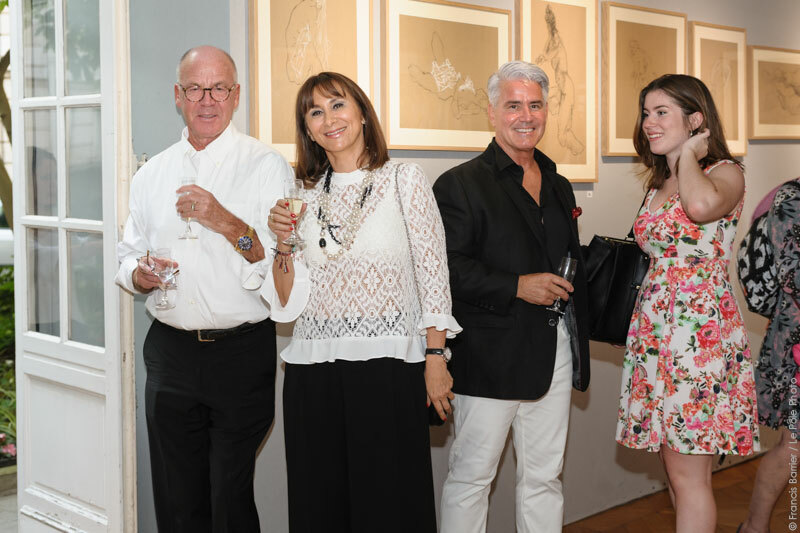 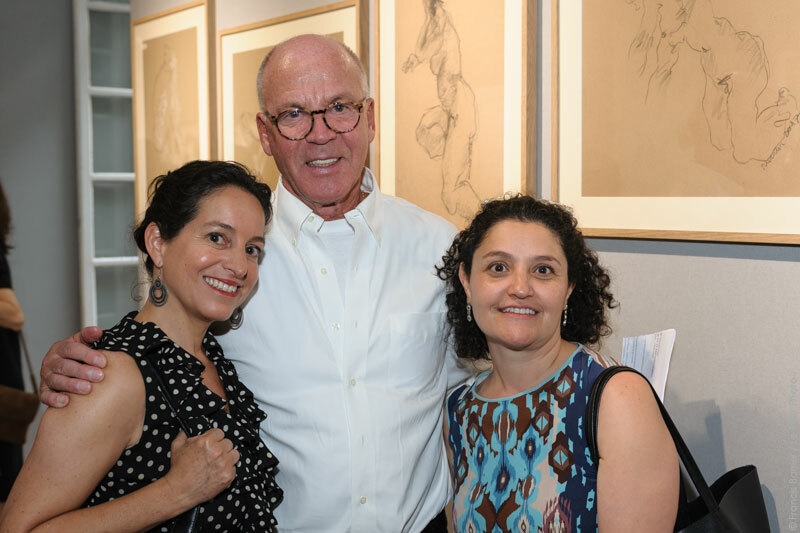 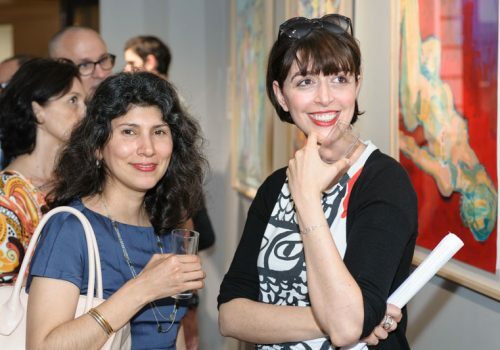 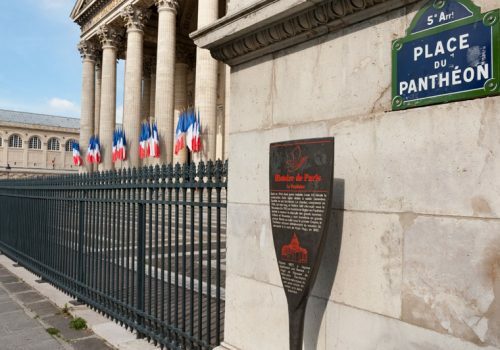 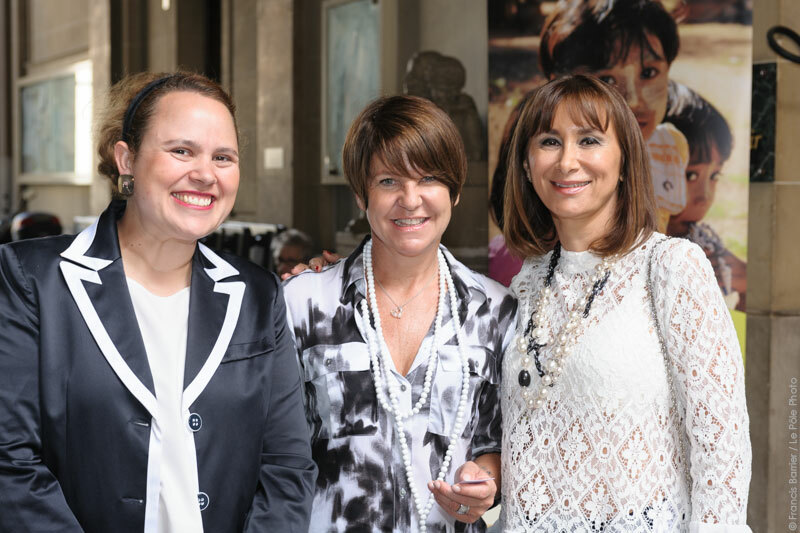 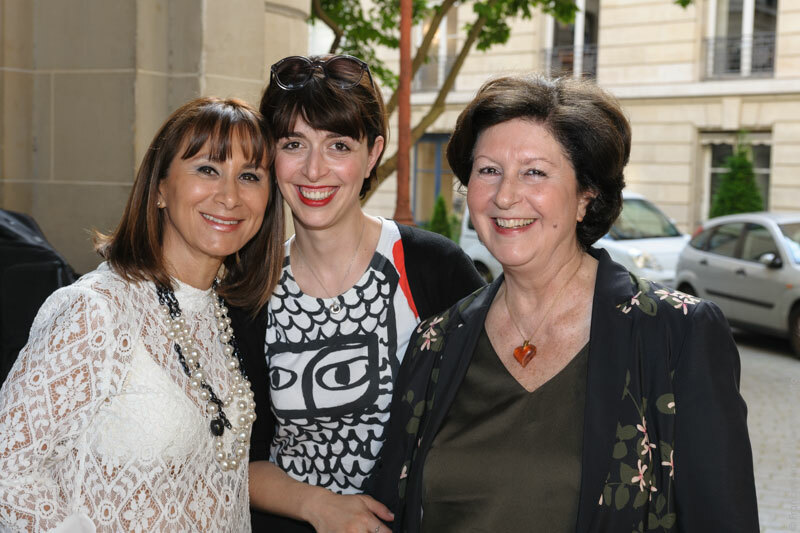 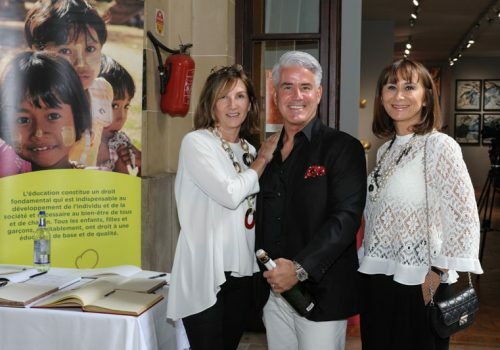 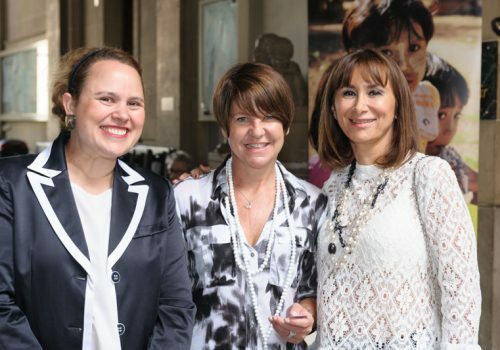 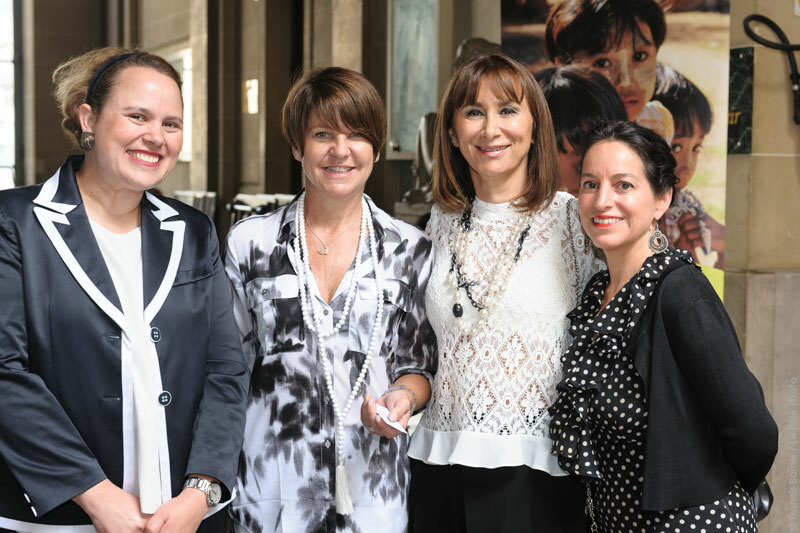 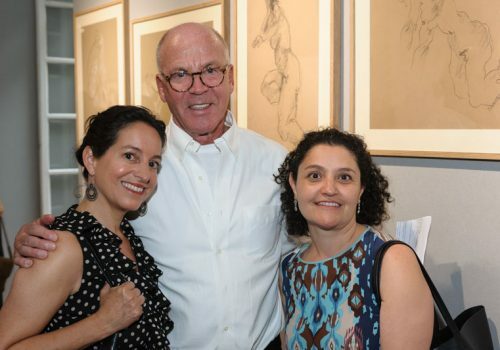 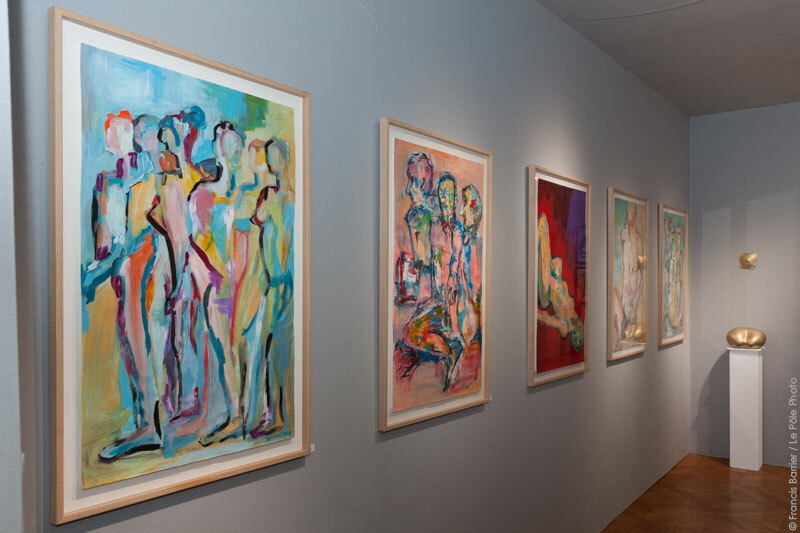 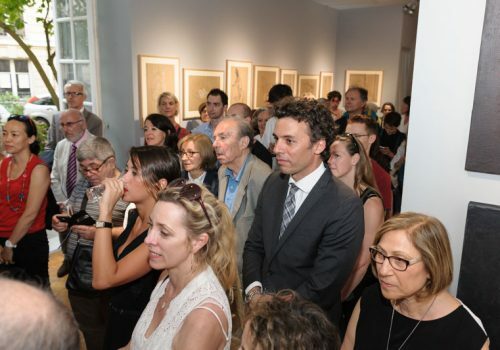 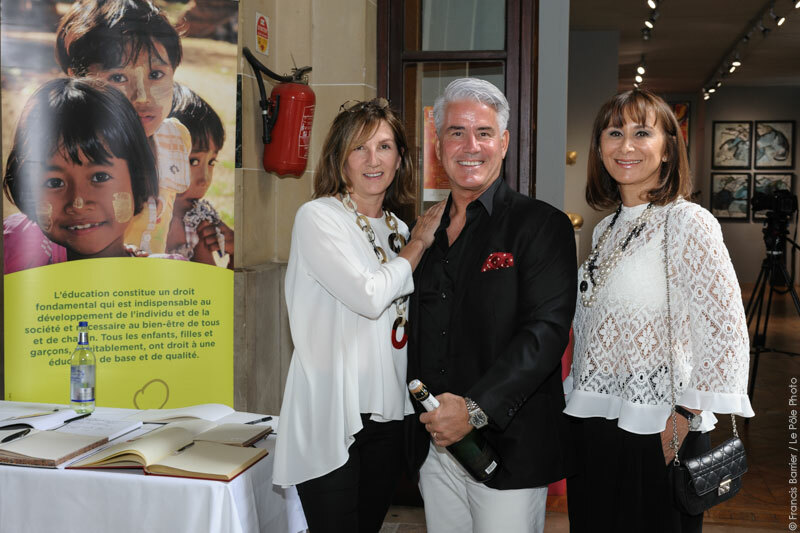 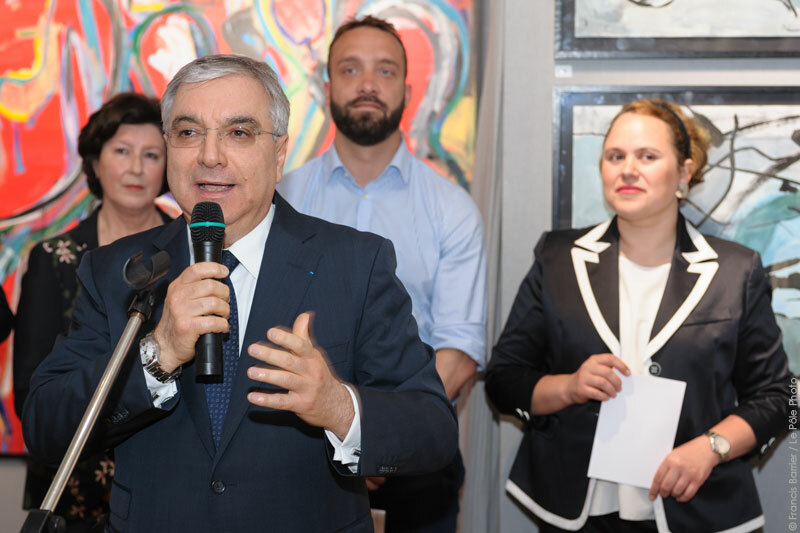 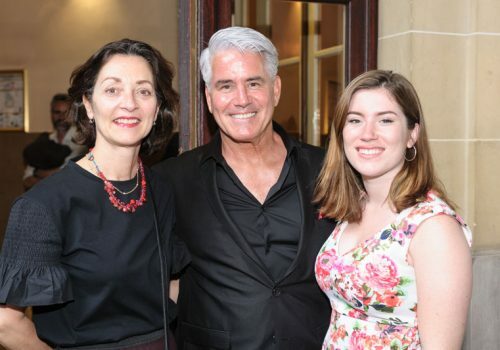 A painting and sculpture exhibition comprising of 33 art works was showcased from the 4th to the 16th of June at the City Hall of the 5th arrondissement, 21 Place de Pantheon in Paris, fundraising for Sagapo Children’s Foundation. 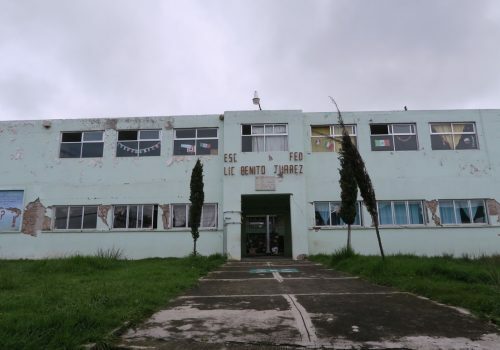 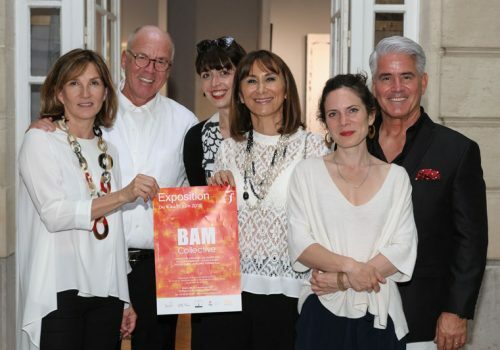 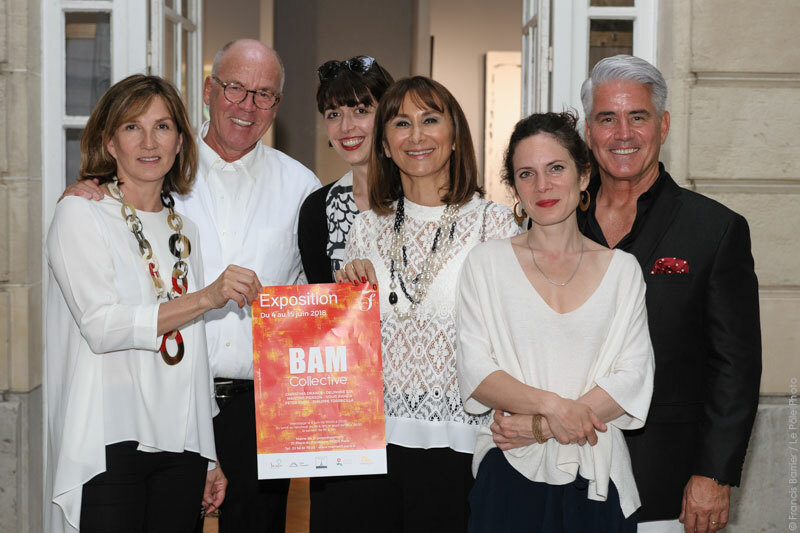 BAM Collective, a group of six International artists (Nour Awada, Peter Knox, Martine Pierson, Christina Drakos, Philippe Torrecilla, Delphine Ida) who live and work in Paris, offered their paintings and sculptures in order to contribute to Sagapo and particularly to assist with the reconstruction of a Primary school in Santa Monica Mexico which was destroyed during the earthquake of September 2017. 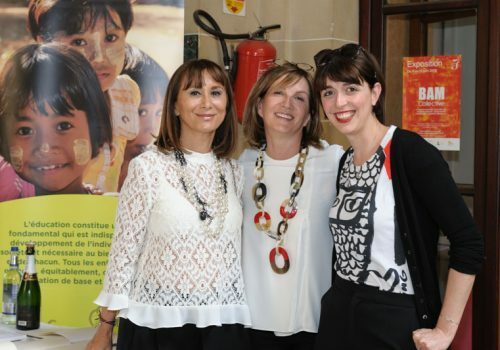 The Opening ceremony took place on the 8th of June at “La Salle du Souvenir” and His Excellency the Ambassador of Cyprus Mr Eliades inaugurated the exhibition together with the Cultural Attache of the Mexican Embassy in Paris Ms Estefania Angeles and Mrs Corinne Gabadou responsible for family matters and children at the City Hall Council.